Thuso Mosutha and Enest Tshabalala face off on board 1 for the victory as both players have reached 4.5 / 5. 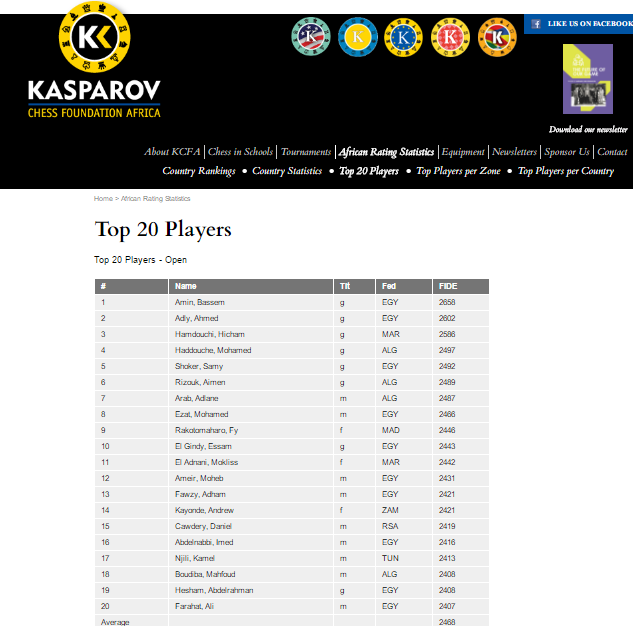 The open event has attracted over 50 players and will be followed by a 6 round FIDE rated blitz later this afternoon. Final results will follow once the last games are finished later this evening. 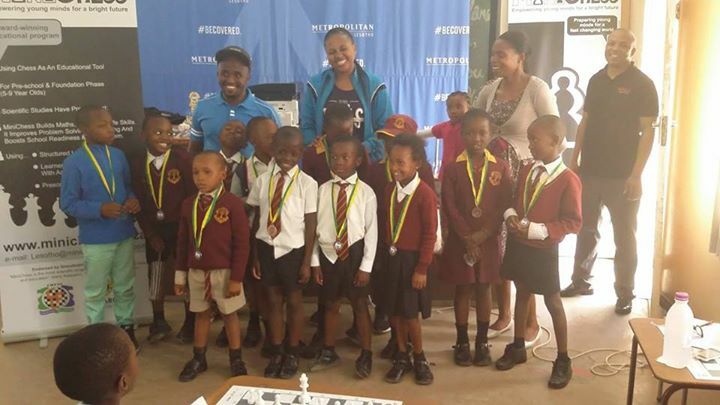 MiniChess Lesotho and Metropolitan Lesotho successfully joined hands to run the very first pawn soccer tournament in the history of Lesotho on Saturday 12th November.Congratulations are due to St Stephens Primary School from Mohale's Hoek who won the event to become the 2016 Metropolitan MiniChess Champions! 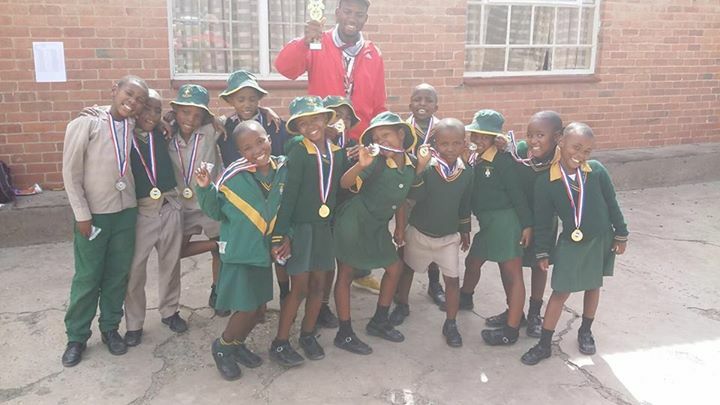 The tournament was held at Iketsetseng Primary School with five local primary schools participating. 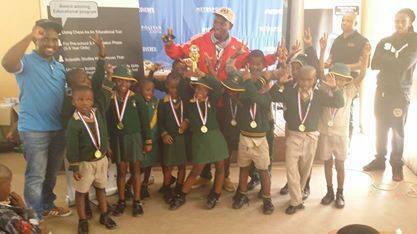 The participating schools were Iketsetseng Primary, Phethahatso Primary, St James Primary, Masianokeng Primary and St Stephens Primary. 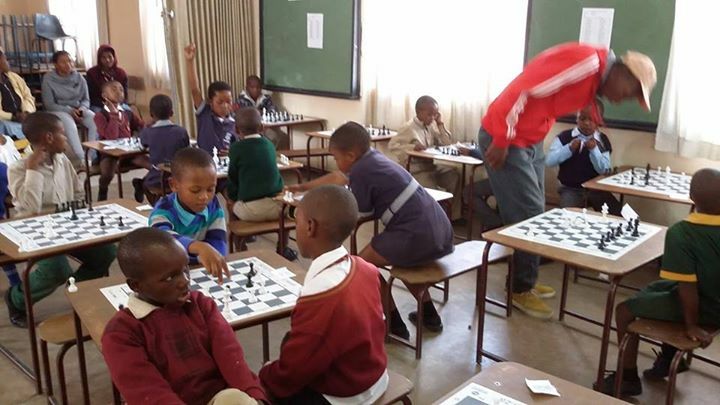 All 5 are currently receiving MiniChess training thanks to the generous support of Metropolitan Lesotho. 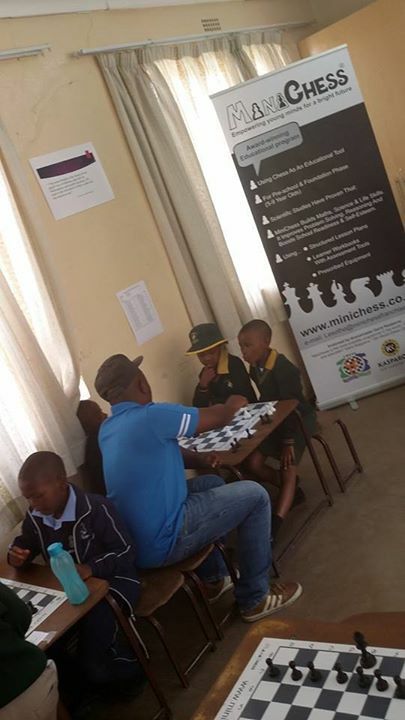 We wish to join MiniChess Lesotho in thanking Mr Thabang Mapena and the company for their continued support which made both the roll-out of the program and the tournament possible. 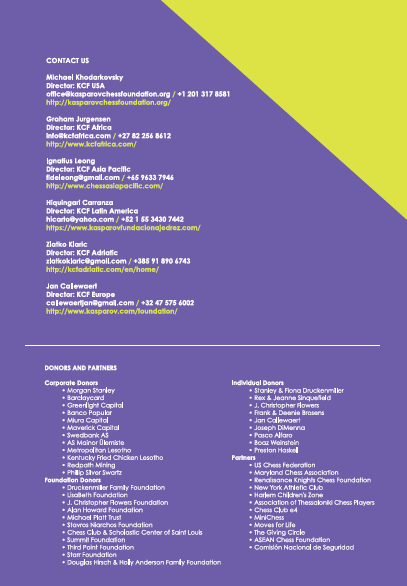 We look forward to seeing similar events around the country as the program continues to grow next year. 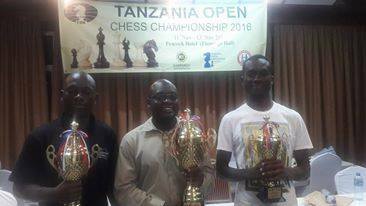 The final day of the 2016 Tanzania Open produced fighting chess which eventually resulted in a 3 way tie for first at the top of the open section. 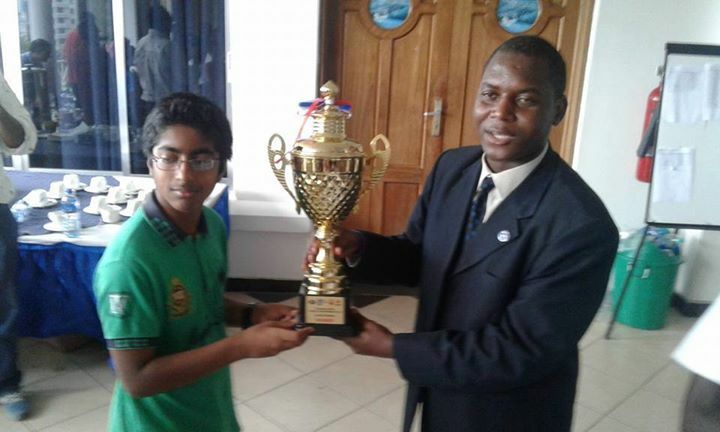 IM Elijah Emojong started the day in fine style with an impressive win over his top seeded compatriot Arthur Ssegwanyi. 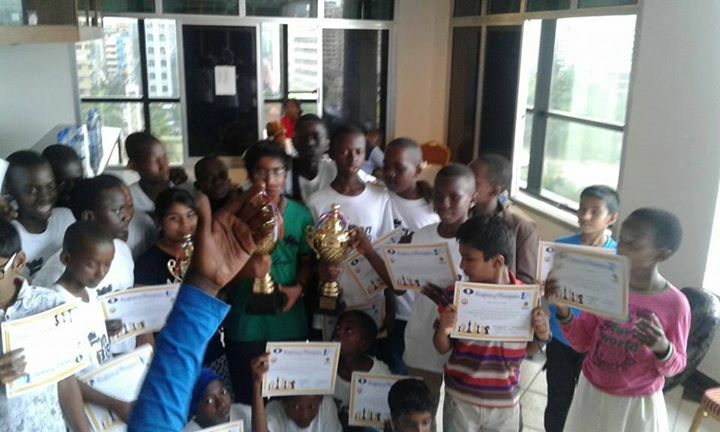 This saw him take a full point lead into the final round where he faced the 6th seeded Zambian Kela Kaulule with the black pieces in the final round. Kela went for broke knowing that only a win could stop Elijah and he succeeded in pulling off the upset with a fine game. 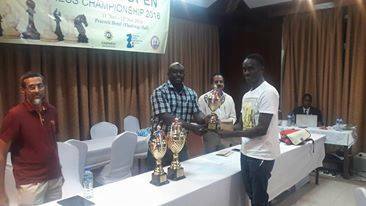 The board 1 upset result allowed Arthur back into the frame and he duly beat IM Gillan Bwalya on board 2 to win the title on tie-break. 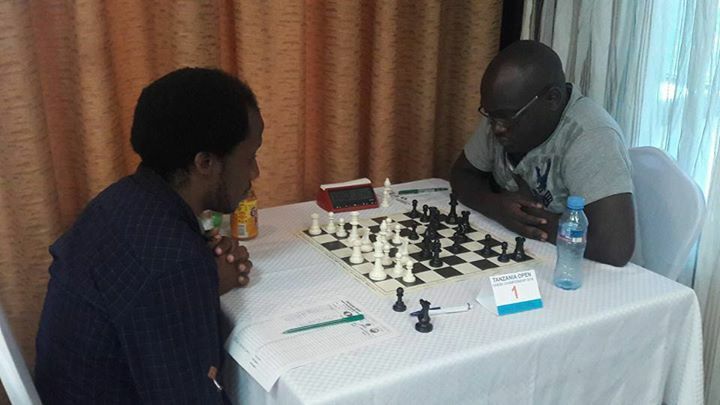 Aaron who just beat out Charles Cleophas on tie-break after both scored an impressive 7/8. 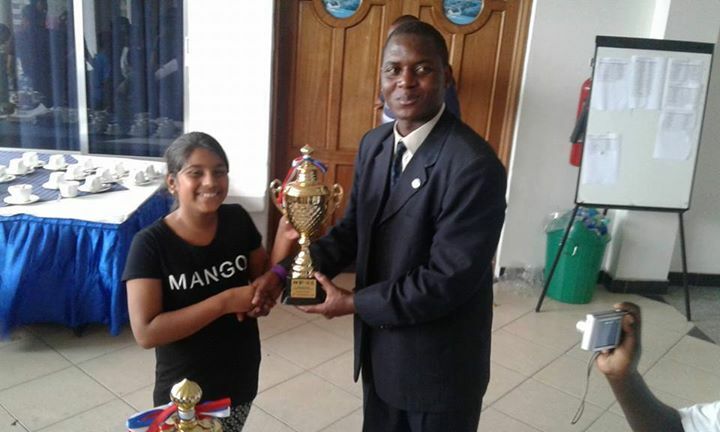 Navini Choudary scored a very impressive 6/8 to win the best girls prize and also place 3rd overall. 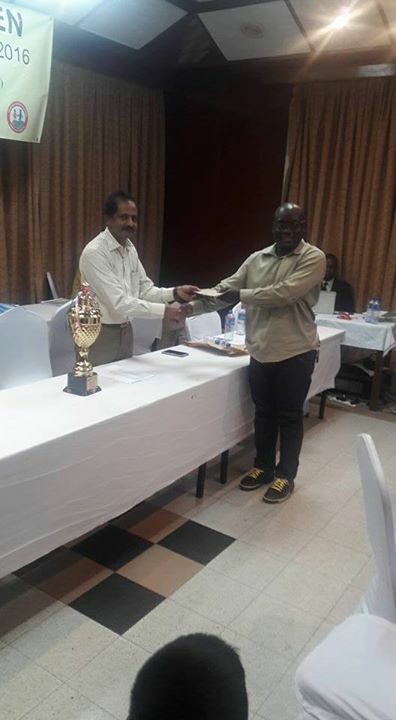 We wish to thank the Tanzania Chess Federation as well as arbiters FA Duke Machieka and IA Vinay Choudary for facilitating an excellent event. Final results and standings from both events are available below. 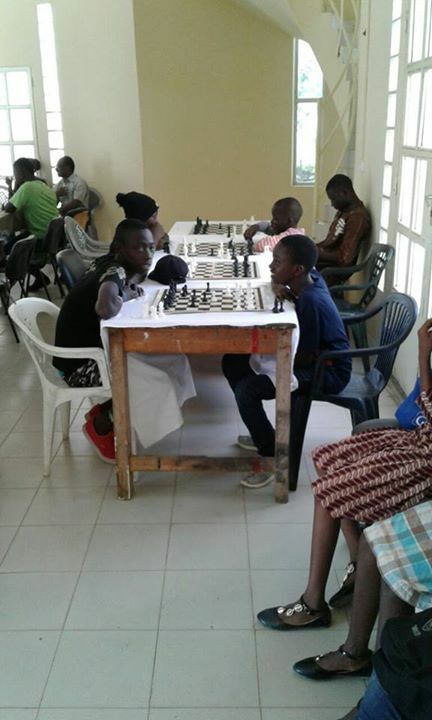 Top seeded IM's Arthur Ssegwanyi and Elijah Emojong will face off on board 1 in round 5 of the Tanzania Open as both have successfully navigated their way to 4/4 at the end of play on day 2 of the tournament. 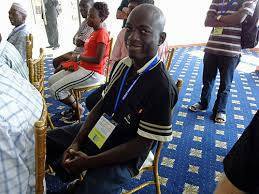 Arthur defeated IM Chitumbo Mwali from Zambia in round 4 while Elijah took care of business against Githinji Hinga of Kenya. 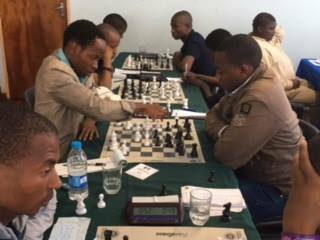 The winner of this critical round 5 encounter will be strong favorite to take the overall honors but will still face a tough challenge in the final round as IM's Gillan Bwalya and Chitumbo Mwali remain within striking distance on 3/4. 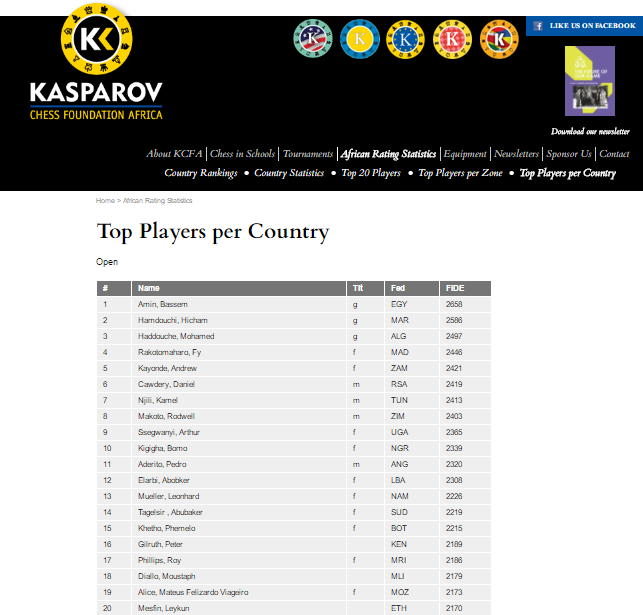 The Round 5 pairings are available at http://www.chess-results.com/tnr243611.aspx?lan=1&art=2&rd=5&flag=30&wi=821 for those wanting to follow results as they come in later today. 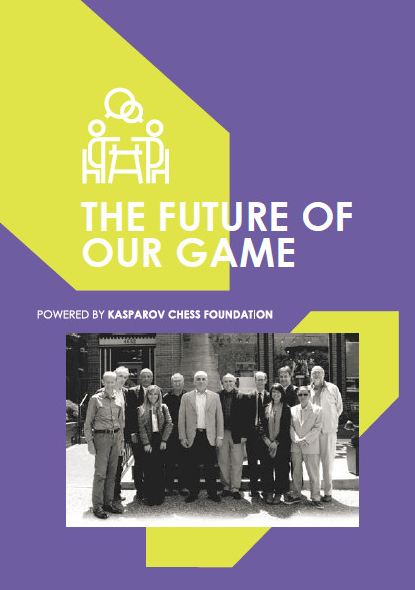 The global KCF network recently released a magazine entitled "The Future of our Game" which was distributed to over 2000 participants at the World Chess Olympiad in Baku. 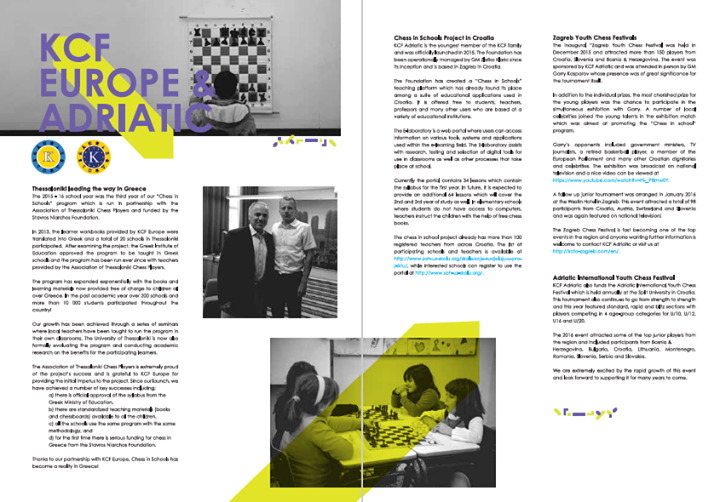 The 2016 magazine is the inaugural copy and seeks to showcase the recent activities and successes of the global Kasparov Chess Foundation family around the world. It will be produced on a more regular basis moving forward. 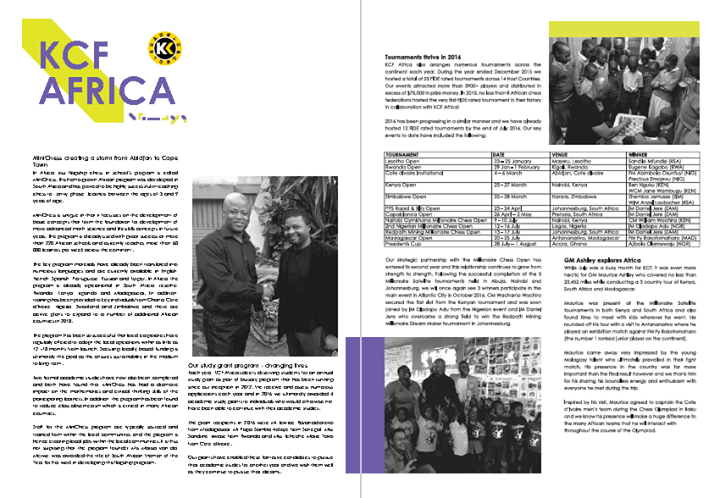 KCF Africa is proud to be a part of the global network of KCF Foundations and we hope that our regular readers enjoy the contents of the magazine. 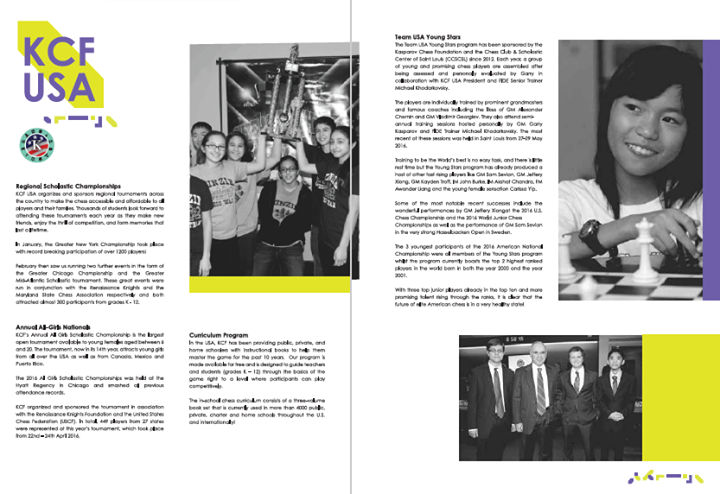 Please note that the magazines is designed to be read as a two page spread and is best read in this format. 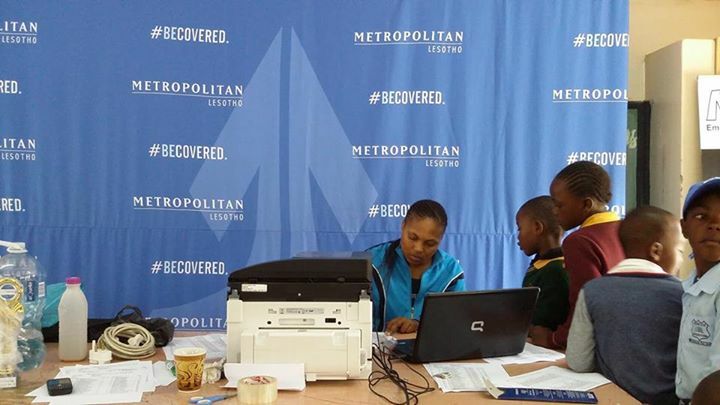 Hard copies can also be requested free of charge from the local foundation heads in each jurisdiction for individuals who would like to receive them. 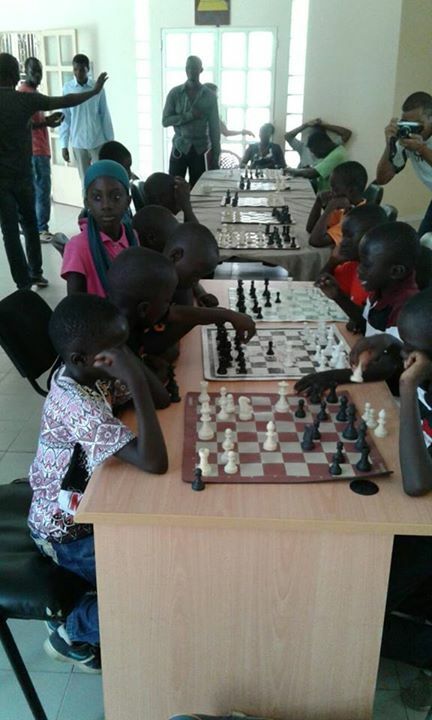 A children's tournament was held in the town of Guediawaye in Senegal on Sunday 30th October. 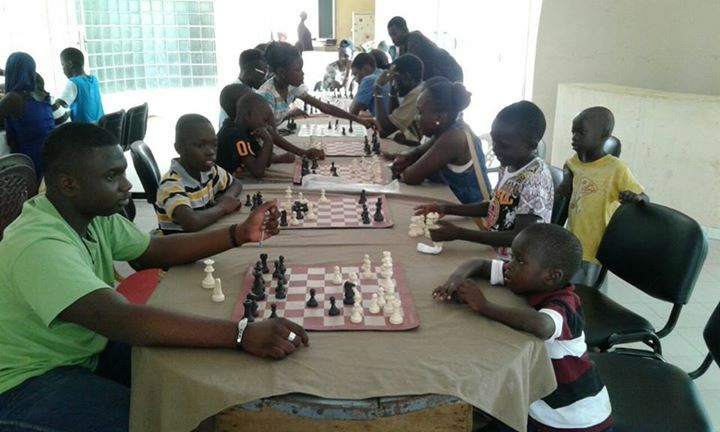 It was organised by a collection of chess enthusiasts from the Diisoo Chess Club who now plan to organize a monthly tournament moving forward. 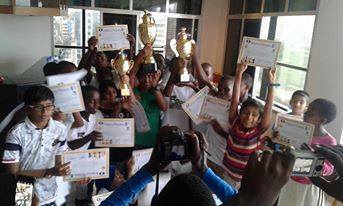 Their ultimate goal is to introduce chess to every school in the Wakhinan Nimzatt district where the club is based. 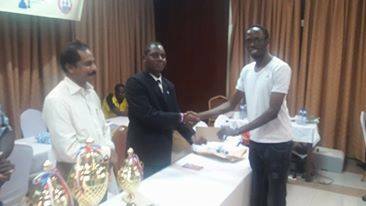 We thank Mr Maktar Sohna for sharing the attached photos with us and we wish the organizers well with their activities in Senegal. The November rating list was released yesterday and saw a relatively quiet month with limited activity in many African countries. Egypt was the one notable exception as they added another 49 rated players to take their total of active rated players to 943. This represents 26% of all active rated players on the entire continent. 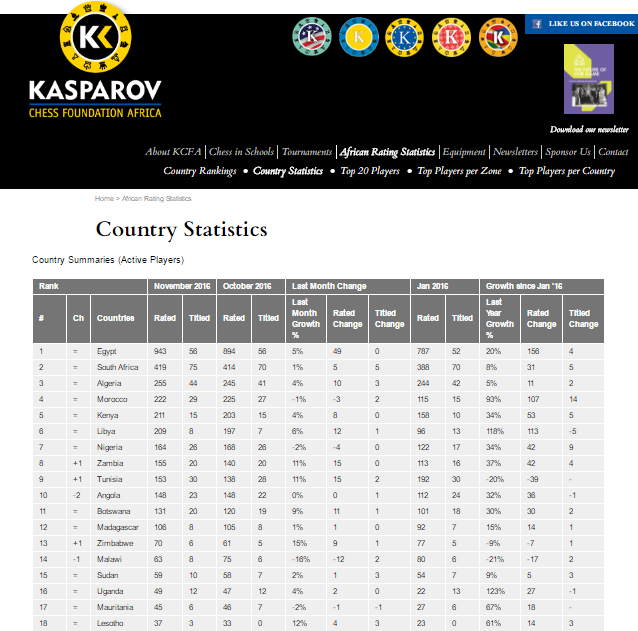 South Africa remains in a distant second place with 419 active rated players, followed by Algeria with 255. 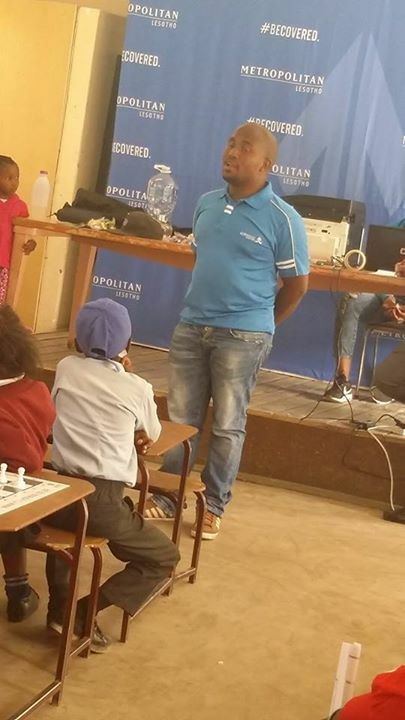 On the individual side, FM Phemelo Khetho made a welcome return to competitive chess in the Botswana Open which concluded last month. 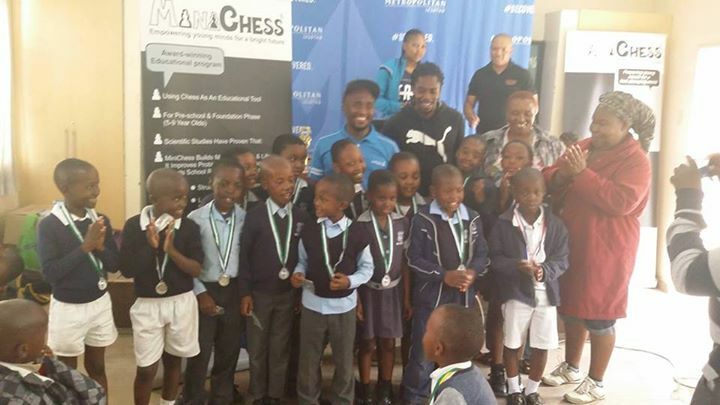 He has immediately retaken the number 1 ranking in Botswana after a long absence and will hopefully be playing more regularly again in the future. 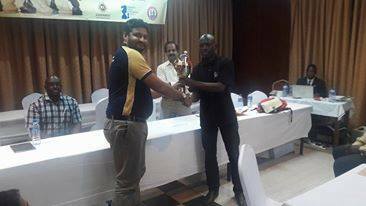 FM Daniel Anwuli from Nigeria also added a welcome 30 ELO after beating two GM's in Atlantic City on the way to a 4th placed finish in the 3rd Millionaire Open tournament. 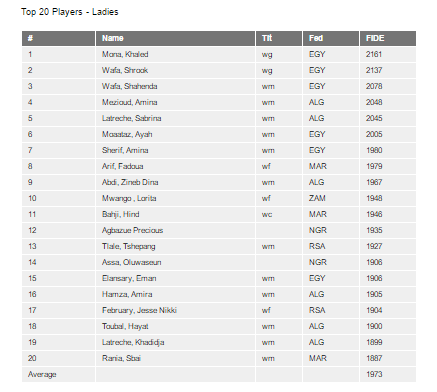 There were no major changes on the ladies side this month and the top ladies ranking table sees Egypt maintain a firm grip at the top with 5 of the top 7 ladies hailing from this country as at the end of November. 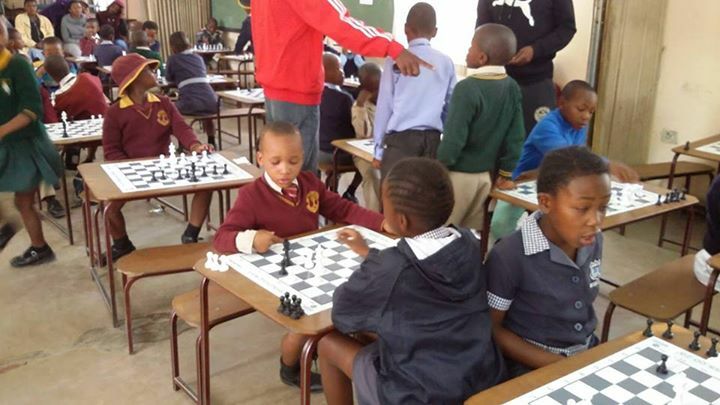 The December list should see some larger movements as events like the Swaziland Open and Tanzania Open are taken into account and we wish all participating players the best of luck in these upcoming events. 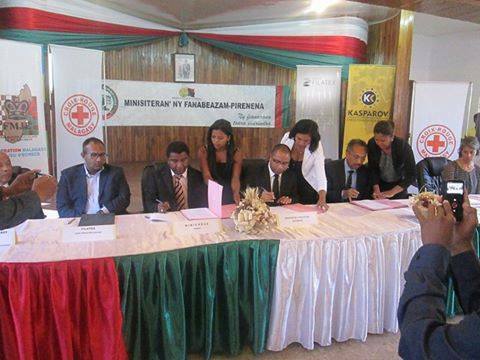 We wish to congratulate both MiniChess Madagascar and the Madagascar Chess Federation (FMJE) who have just signed a ground breaking agreement with the Ministry of National Education in Madagascar. 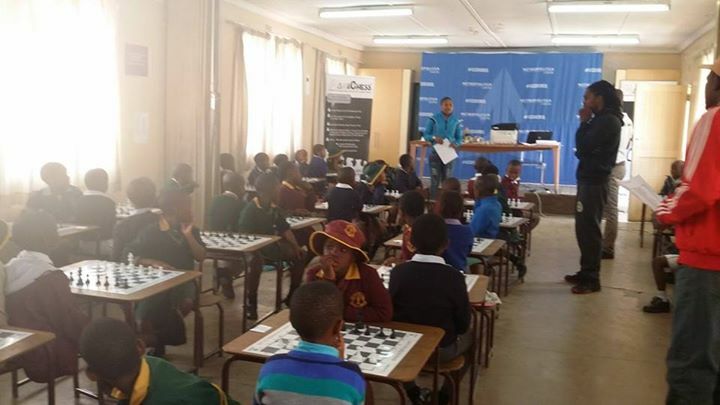 The agreement paves the way to role the MiniChess program in schools throughout the country and is the direct result of the success of the pilot programs that have been running in 9 primary schools in the country since 2014! 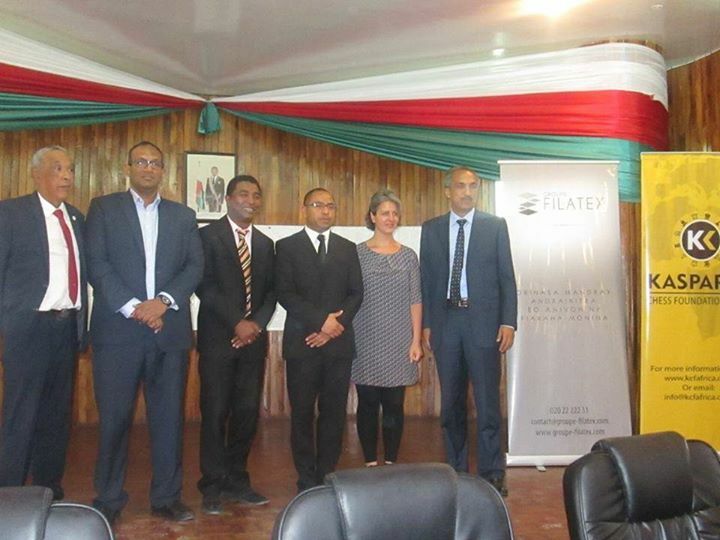 KCF would like to join MiniChess Madagascar in expressing our profound gratitude to the government of Madagascar, through the minister of national education for accepting to integrate this ground breaking teaching method and embrace modern practices and teaching methods within their educational program! 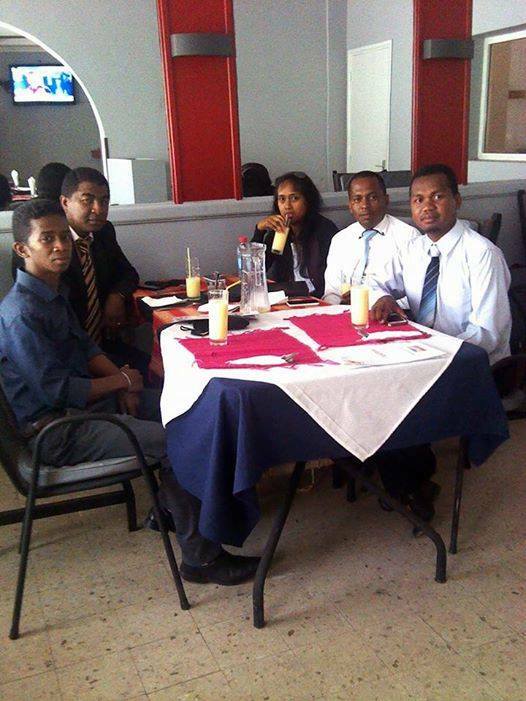 We further congratulate the team at MiniChess Madagascar for the great work they have been doing that has brought them to this successful point. 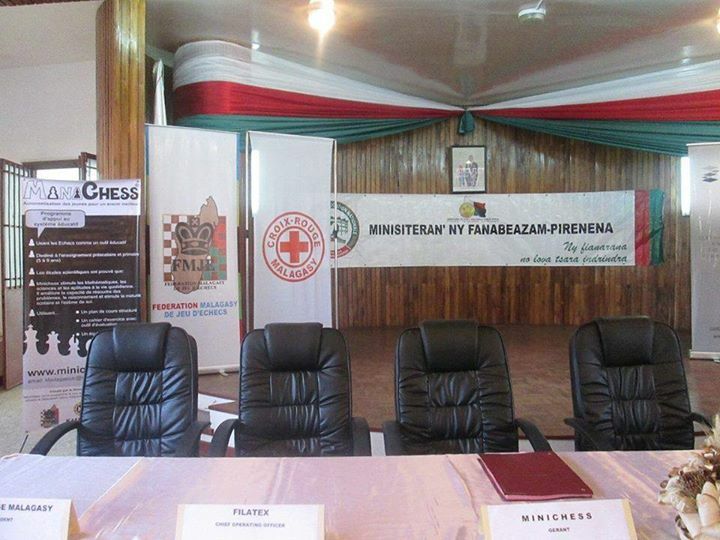 Madagascar is the second African country to get formal approval for the MiniChess program in the last 2 months and follows the team at MiniChess Rwanda who secured similar approval from the Rwanda Education Ministry earlier this year! 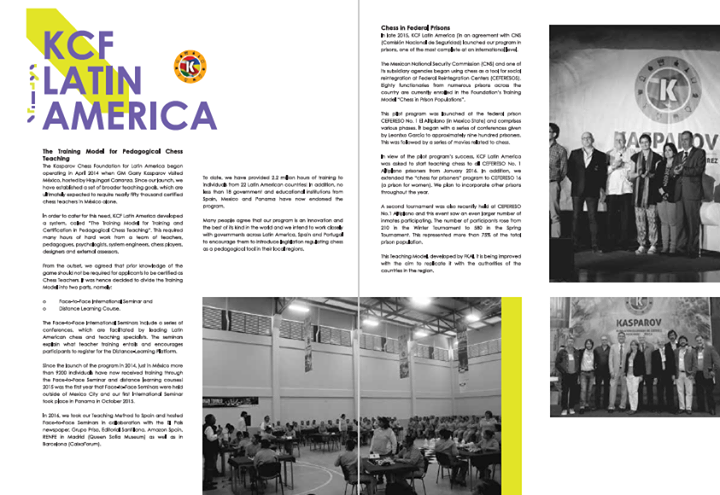 We are proud of both teams and the great impact that the program is having in both countries! 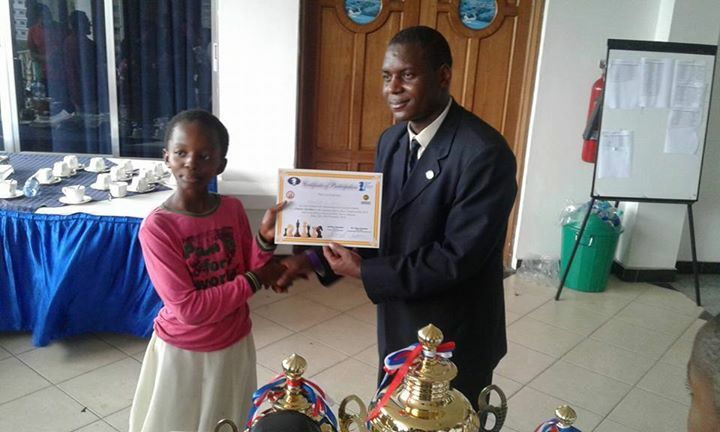 KCF Africa is pleased to announce that we will be supporting the African Chess Lounge who are hosting the 2016 ACL Open Chess Championship in Cape Town, South Africa from the 27 November until the 4th December 2016. 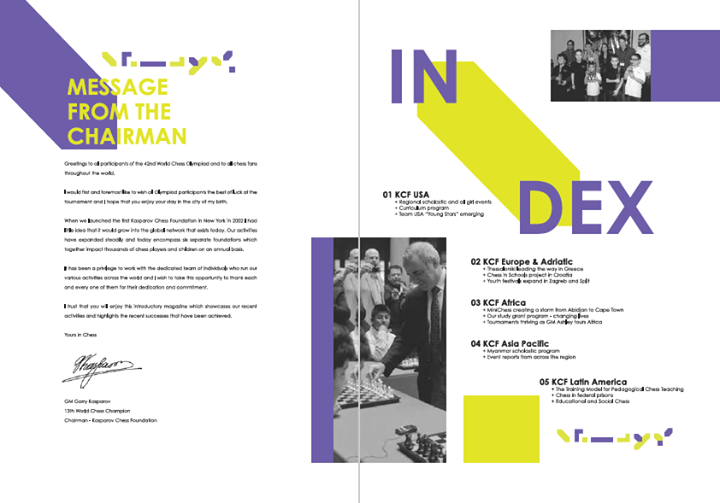 The tournament will feature a rare FIDE categorized IM Norm Invitational section which will be played as an all play all round robin over 9 rounds. 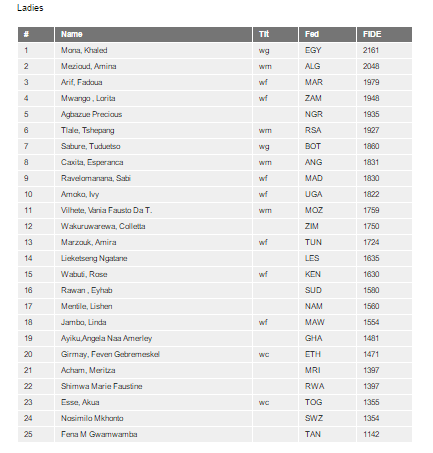 The field will consist of the following 10 players and has an average rating in excess of 2280. The norm requirement for all norm seekers is expected to be 6.5/9. The event will also feature two FIDE rated open swiss sections, a CHESSA rated section and a development section for players under the age of 10. These open events will all take place between Friday 2nd and Sunday 4th December. 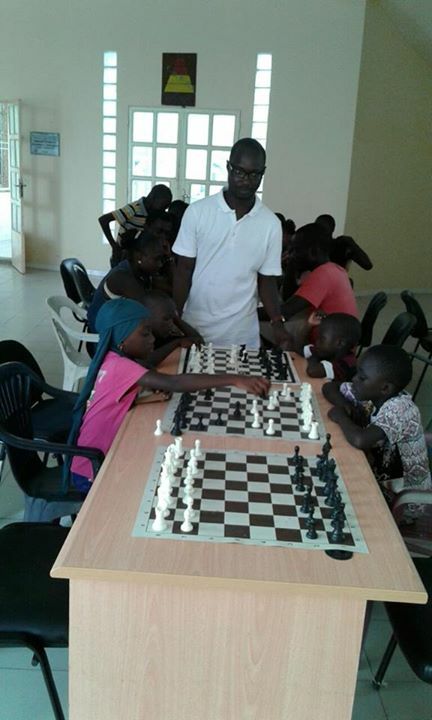 Registration for the open events is now officially open and can be completed via the ACL website at http://www.africanchesslounge.org/events/. 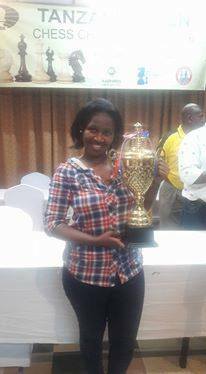 The 2016 Swaziland Open will take place in Manzini from 25-27 November 2016. 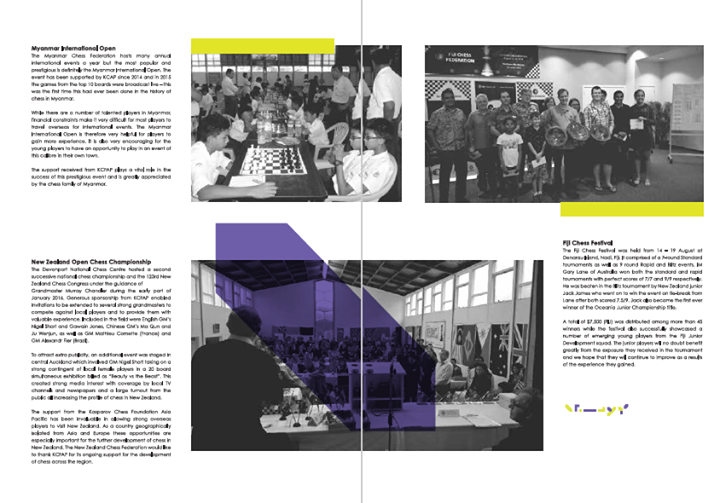 The open section will be FIDE rated and will consist of a 6 round swiss event which will be played at a rate of 75/75 + 30 seconds per move. 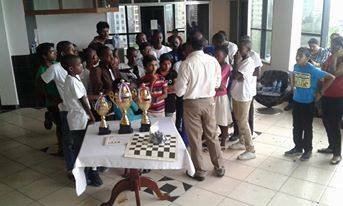 There will also be a 6 round open Blitz tournament on Sunday afternoon played at a rate of 5 minutes per player. 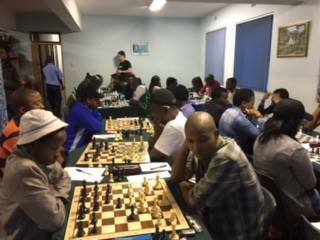 In total, the tournament offers R 15,000 in prize money while accommodation is available at the playing venue for R130 per night.